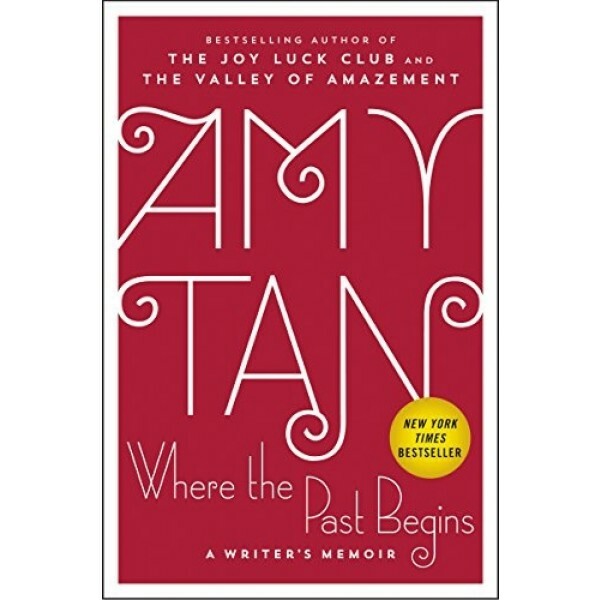 In Where the Past Begins, bestselling author Amy Tan is at her most intimate in revealing the truths and inspirations that underlie her extraordinary fiction. By delving into vivid memories of her traumatic childhood, confessions of self-doubt in her journals, and heartbreaking letters to and from her mother, she gives evidence to all that made it both unlikely and inevitable that she would become a writer. Through spontaneous storytelling, she shows how a fluid fictional state of mind unleashed near-forgotten memories that became the emotional nucleus of her novels. Tan explores shocking truths uncovered by family memorabilia -- the real reason behind an IQ test she took at age six, why her parents lied about their education, mysteries surrounding her maternal grandmother -- and, for the first time publicly, writes about her complex relationship with her father, who died when she was fifteen. Supplied with candor and characteristic humor, Where the Past Begins takes readers into the idiosyncratic workings of her writer's mind, a journey that explores memory, imagination, and truth, with fiction serving as both her divining rod and link to meaning.